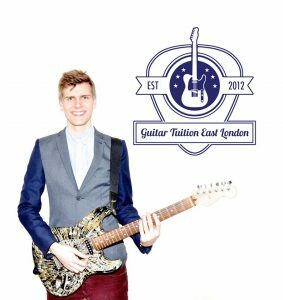 Darryl and his team at Guitar Tuition East London not only offer excellent guitar tuition during group lessons, but they like to be on hand for calls from their students and regularly check in to see how they’re doing. Another Number helps them to build stronger relationships with their customers. I run a small guitar teaching business in the Olympic Village in Stratford, East London. How important are mobiles to your business and how are they used? We use mobiles so that our teachers can stay in touch with our guitar students and help them with their practising at home as we want them to feel that we’re on hand outside of their main scheduled lesson times. What attracted you to Another Number? The ability to own the phone lines as a business and direct the calls to specific business lines. What problem/s does it solve for you and your team? Another Number prevents us from having to buy more phone lines or having to purchase additional mobiles for our team, which would add quite an expense to our business. What is the biggest difference it’s made to you and your team? The ability for our team to make company phone calls from home, without having to buy them separate phones or share their personal numbers with the world.  Are there any features you find particularly useful? The ability to rearrange and reallocate numbers from staff member to staff member is particularly useful. Who would you recommend Another Number to and why? Any businesses who need their staff members to be in contact with customers and don’t want to go down the old fashioned route of their staff having multiple phones. If your employees are juggling work and personal calls on one mobile phone or are complaining about carrying a second phone for work, give Another Number a try. Numbers are provided on a monthly subscription so you’re never tied into a longterm contract and only pay for the numbers you’re using each month. Find out more here. Carrying two phones – a badge of status and productivity or a symbol of overworking?